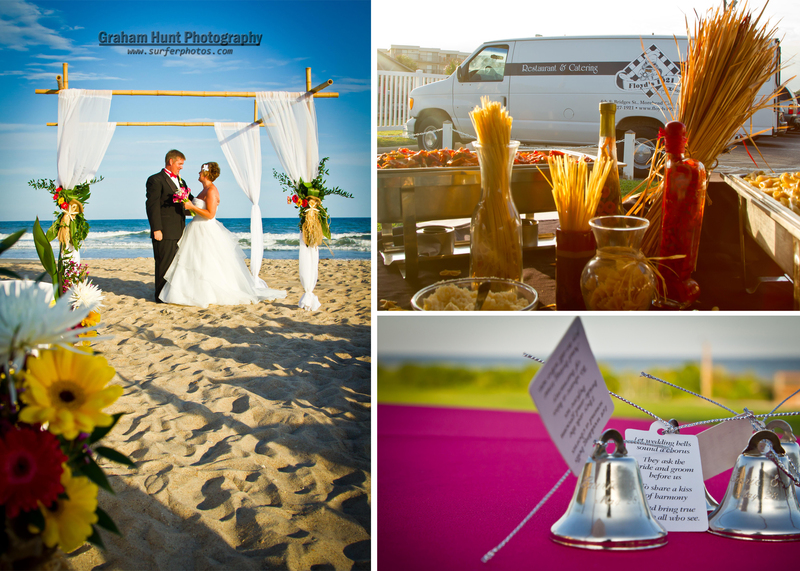 Last Saturday I had the opportunity to shoot Megan & John’s wedding at The Crystal Coast Country Club. It was an awesome location for the wedding & the weather was perfect. Congratulations Mr. & Mrs. Merrill! 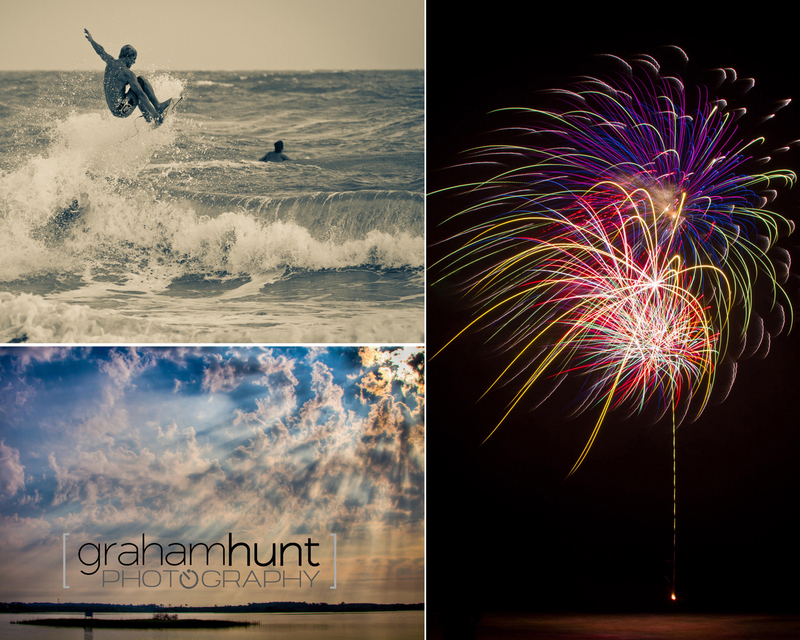 Check out more photos on my website www.grahamhuntphotography.com. Here are a few photos I’ve gotten over the past couple of weeks. Clicking on the photos will take you to my website www.grahamhuntphotography.com. 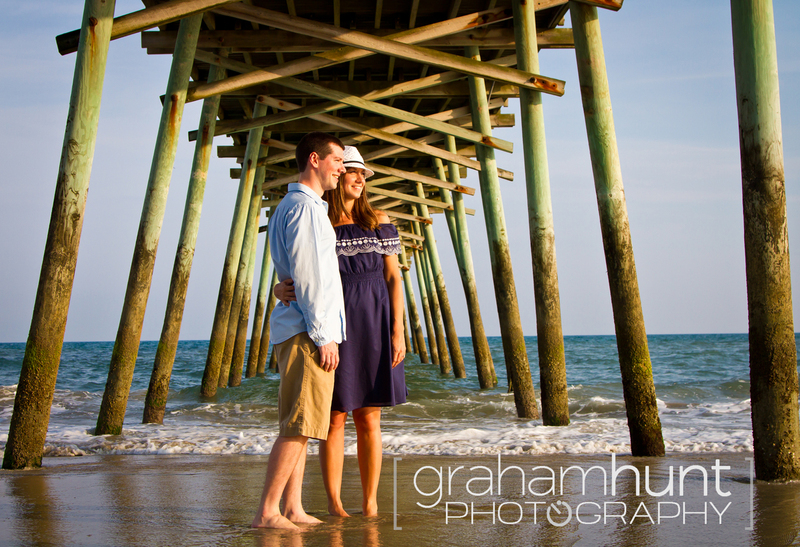 If you are interested in any Beach Portraits, Engagement or Wedding photos please contact me graham@surferphotos.com or 919-690-6968. Had the opportunity to do a photo shoot for a family from Colorado. They were awesome to work with, can’t beat drinks after a photo shoot. Clicking on the photos will take you to full gallery. 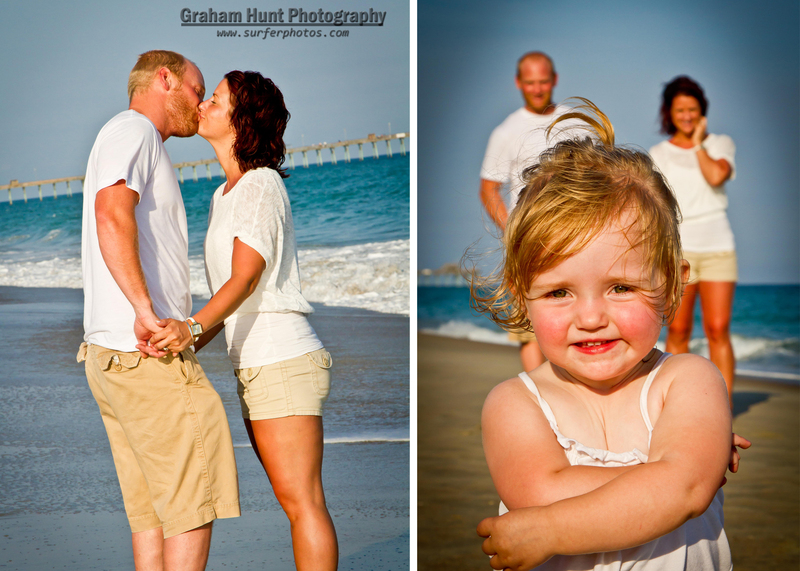 If you are interested in doing a photo shoot contact me graham@surferphotos.com or call me 919-690-6968. 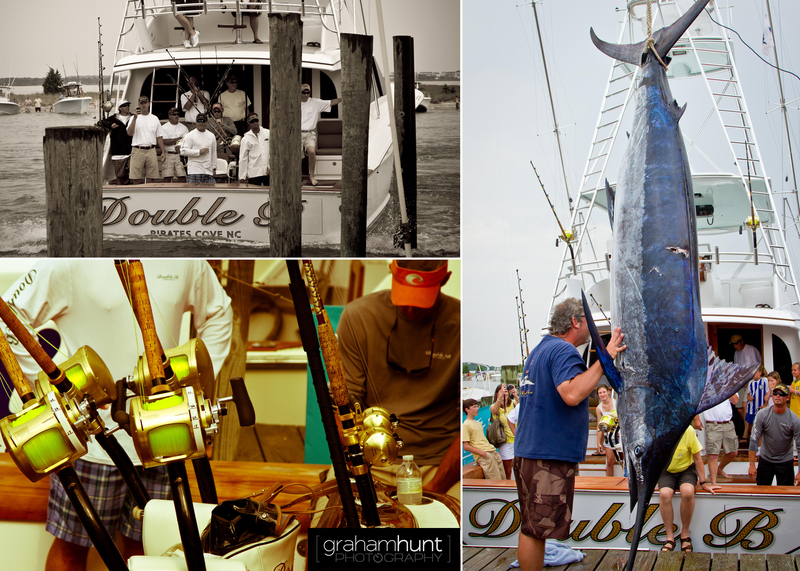 Congrats to Double B for taking the 53rd annual Big Rock fishing tournament. They caught the fish on the first day & that seemed like the most action packed day of the tournament. 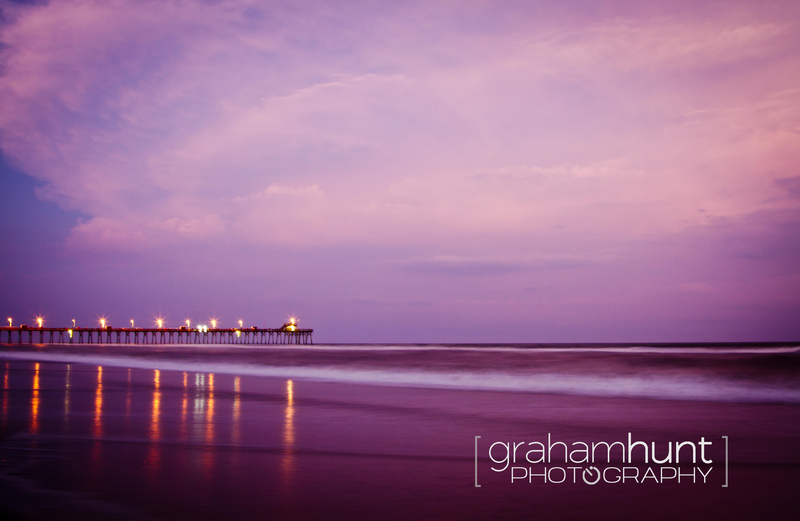 Visit www.grahamhuntphotography.com for more photos. 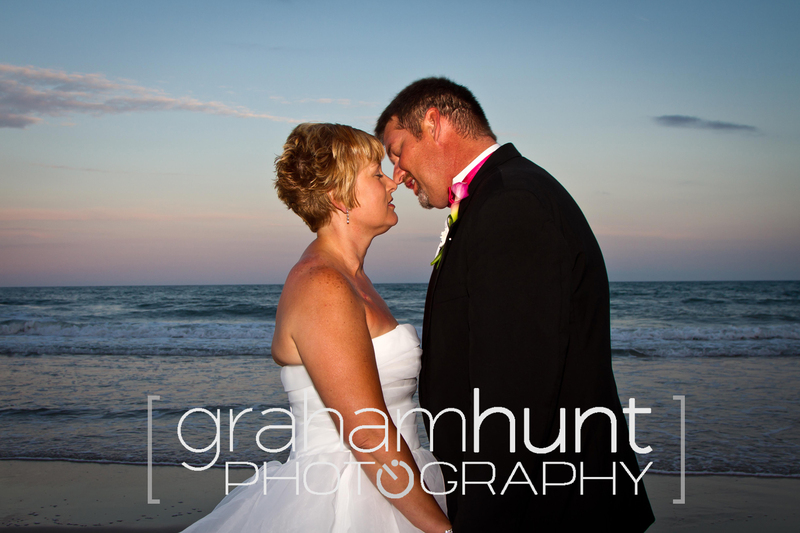 I got the opportunity to shoot Kevin & Laurie’s wedding at The Islander in Emerald Isle, NC. 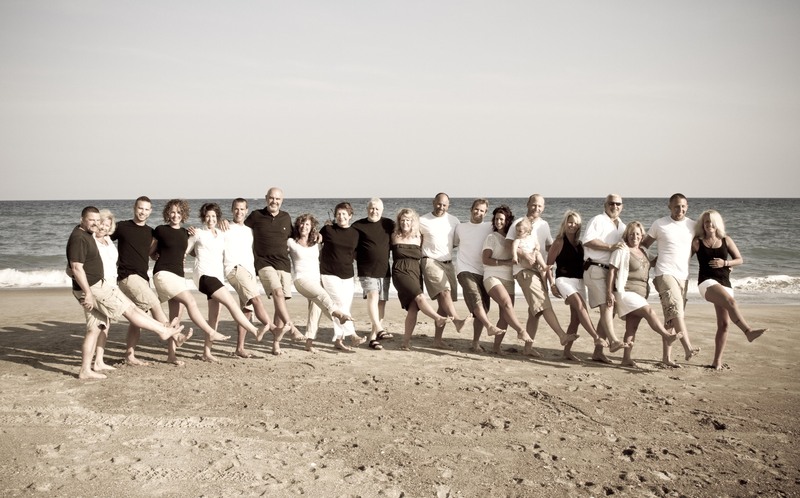 They were so much fun to work with & it was a beautiful day for a wedding. 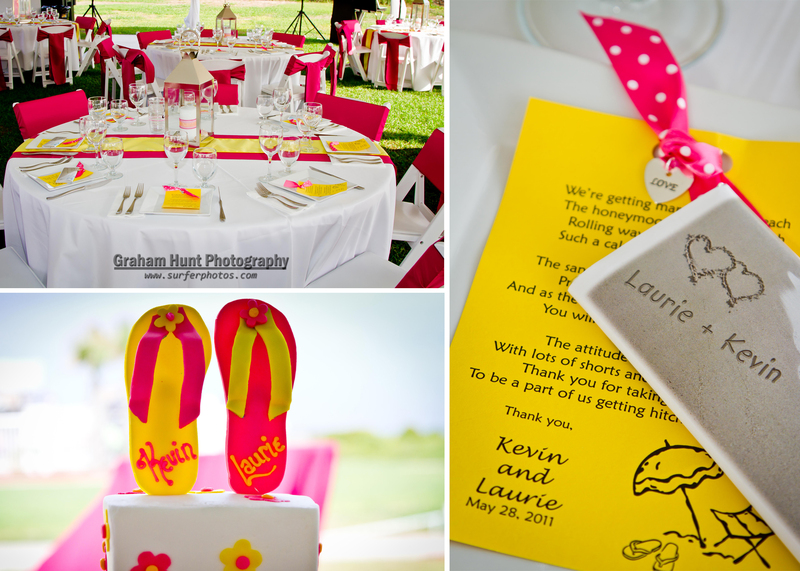 Thanks again for the opportunity Kevin & Laurie. 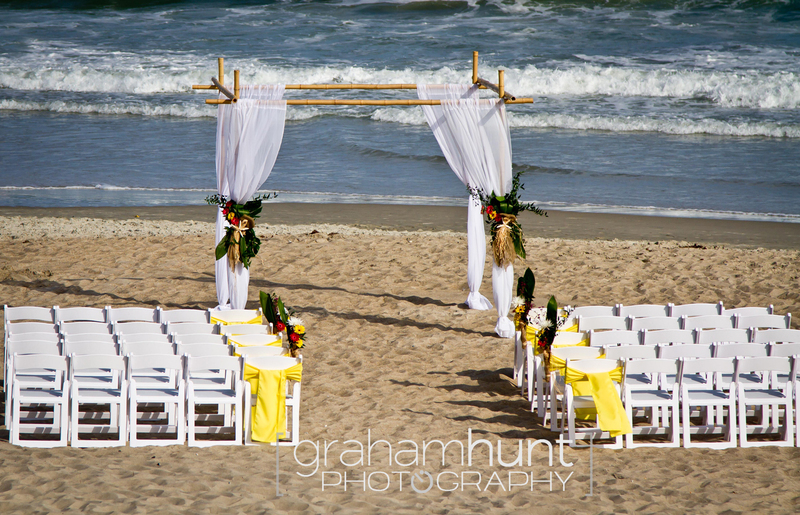 If you are interested in a photo shoot please contact me graham@surferphotos.com. 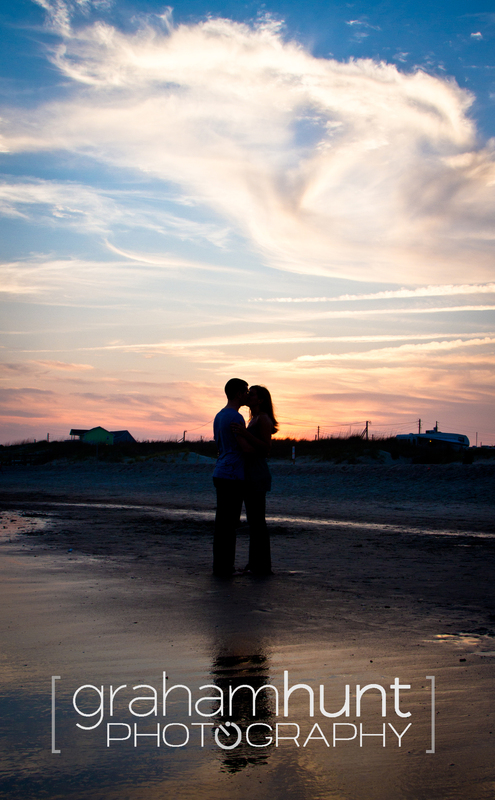 I had the opportunity to shoot Megan & John’s engagement photos. They are from Virgina & getting married in August. 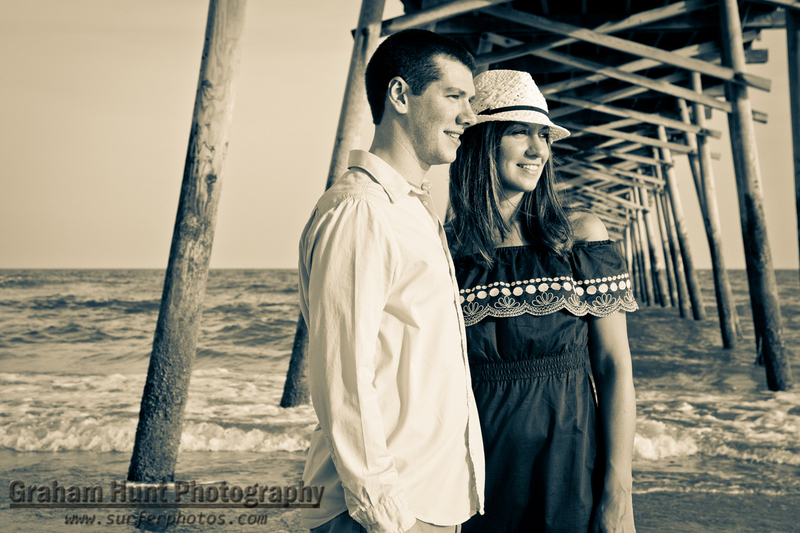 I’m excited about having the opportunity to shoot their wedding. 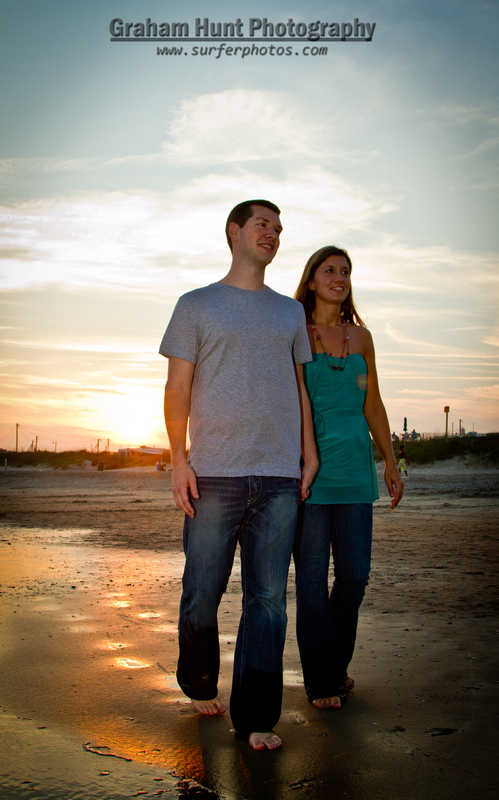 If you are interested in getting some photos done contact me gsh5400@live.com.